Woke up and was looking out the window at 3 am on November 7th. 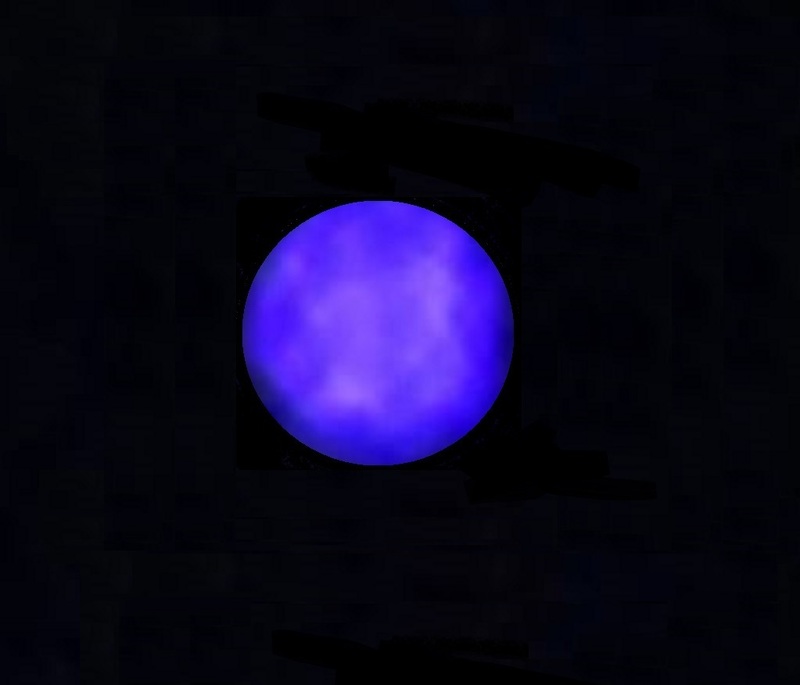 I saw something flashing in the sky and it was a object above the tre line up by the stars it seemed. There was a trail of about 7 lines in a triangle shape. Whites, green and red For out of bed and took about 50 pictures of this. It seemed to change shapes It moved very slow I watched it for about 30-3( minutes and took pictures of it. Went back to bed , it was still there. 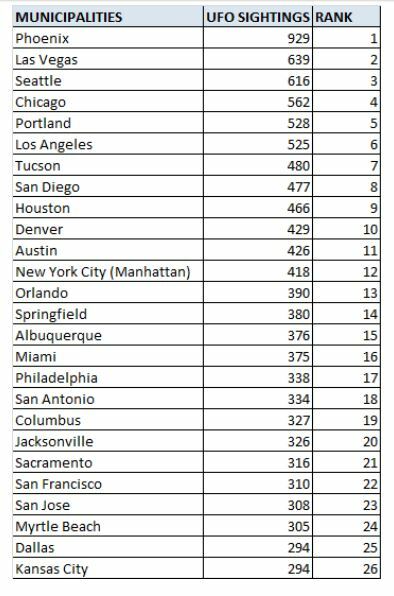 I live in the woods with no city lights around or any major airports.
. 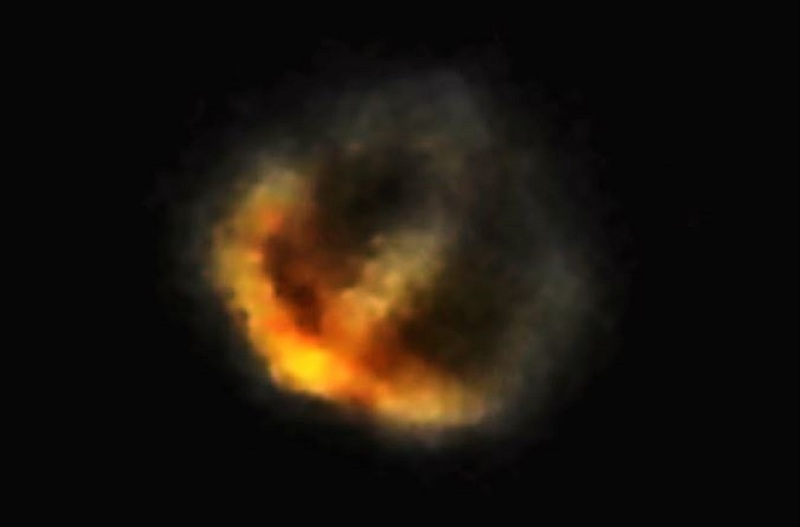 This thing just flashed and seemed to change shapes as the pictures show. I have many more photos then I could attach on here too.  KENS NOTE: These objects were in the upper atmosphere. The better camera’s means better photo’s. The millions of pixels help us in enlarging these photos with great clarity. 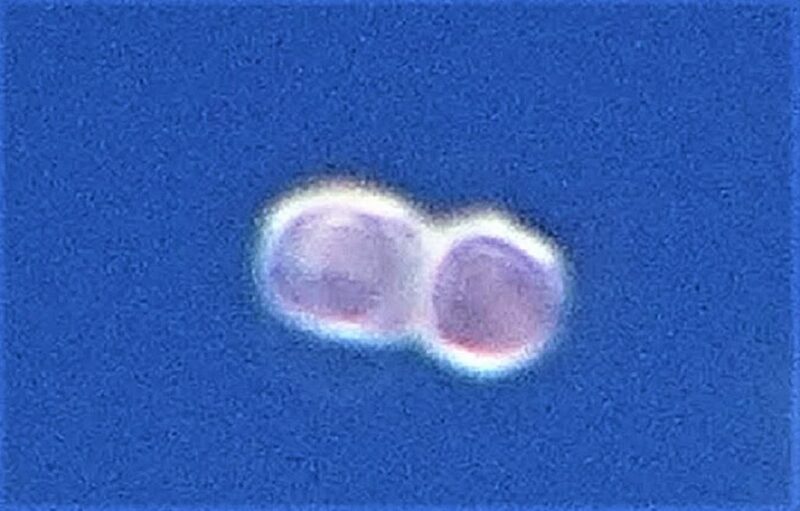 It was then I realised that I just couldn’t move no matter how hard I tried all I could do was stare intently at the UFO watching it’s bizarre morphing movement. Then all of a sudden a loud firework went off behind me and snapped me out of the hypnotic trance I appeared to be in. 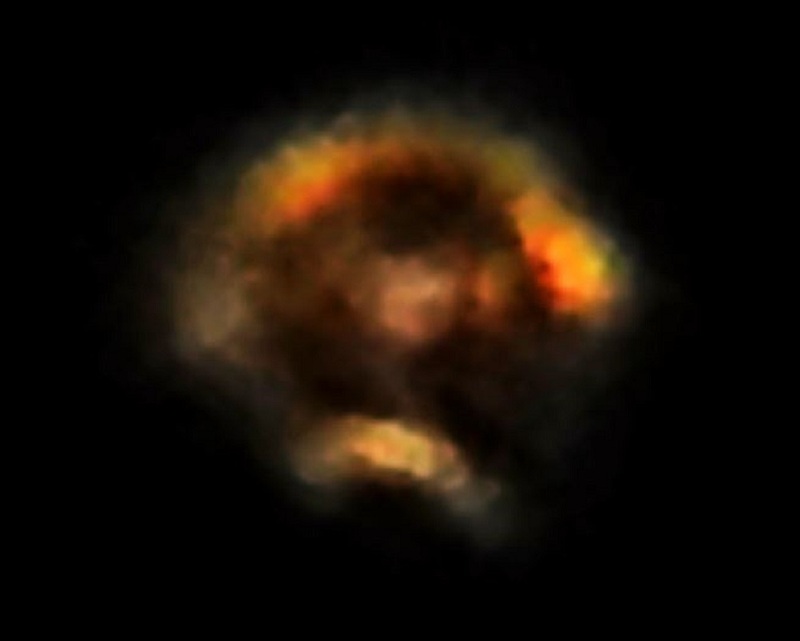 I then quickly raised up my Nikon P900 camera and took a burst shot of the UFO capturing the bizarre morphing UFO in seven photographs. The incredible morphing UFO then shot off in to the distance and disappeared. 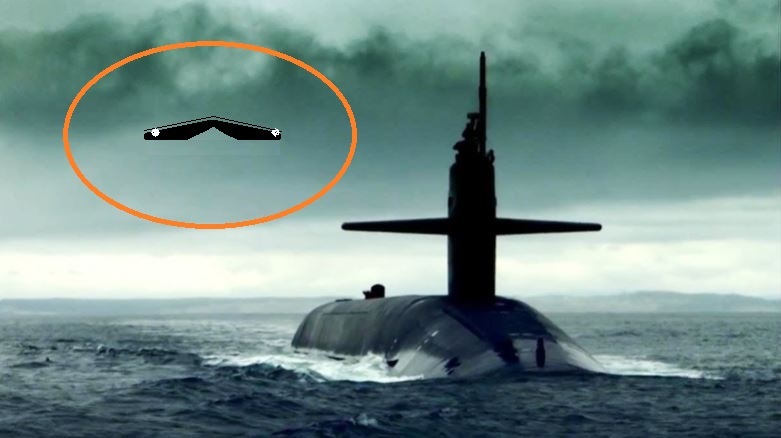 How was this UFO able to change shape like that? why couldn’t I move? 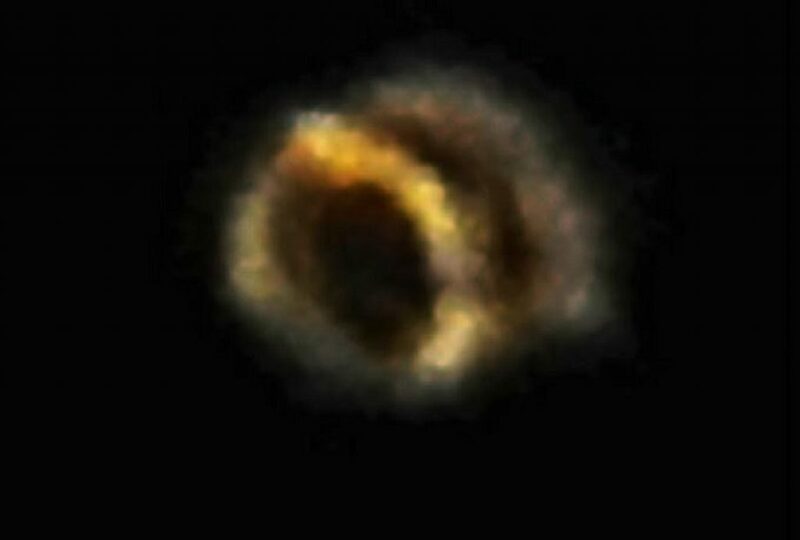 The photographs were taken on the 6th of ‎November ‎2017, 11:55 PM at Newton Abbot Devon England. All the best John. July 2016 – Russia, Kursk area – 60,000ft. 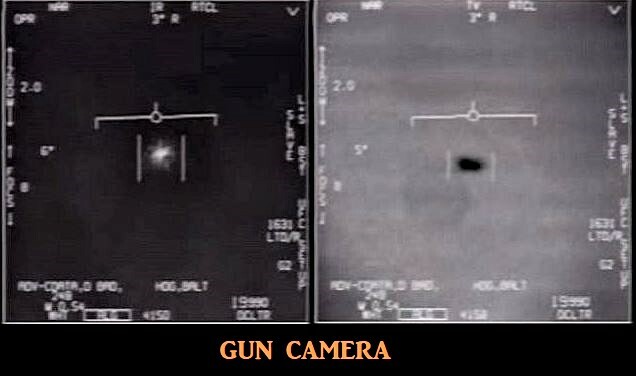 Russian military pilot reported a close encounter with two UFOs, they were filmed by on-board camera. The Russians approached the subject of UFOs with the utmost seriousness and attention to detail. Boris Sokolov, a retired Russian colonel ran an in-depth study in 1980. 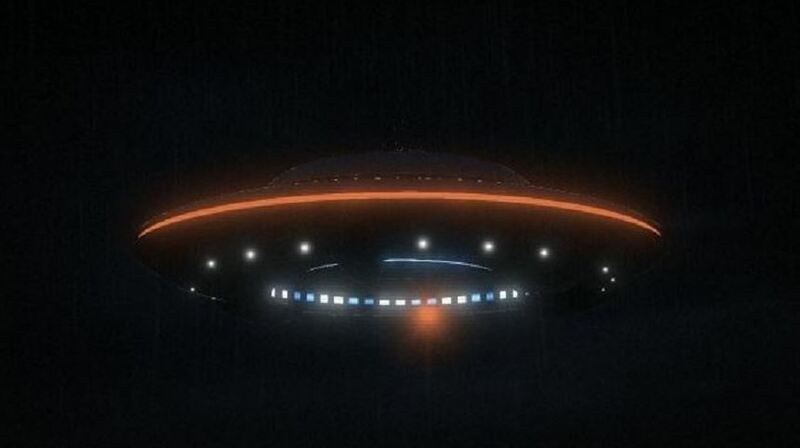 “For 10 years,” Sokolov said, “the entire Soviet Union became one gigantic UFO listening post.” There were 40 cases where pilots encountered UFOs, explained Sokolov. 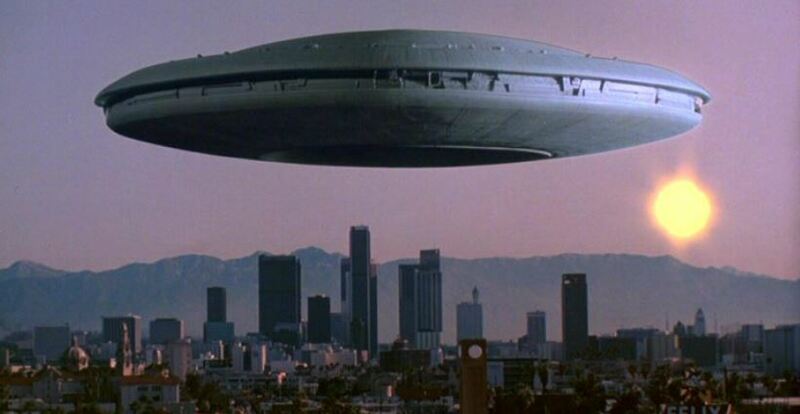 Initially, they were commanded to chase, then shoot the UFO. 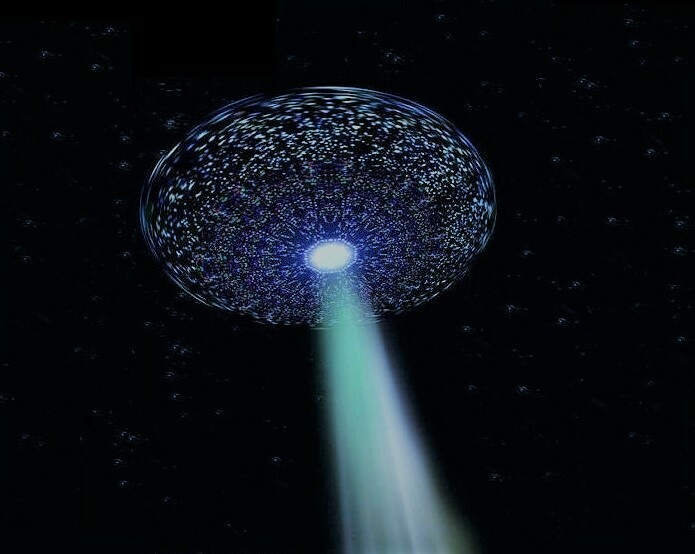 But when the pilots engaged, the UFO would speed up. On two occasions, pilots gave chase, lost control and crashed, with the crew killed on impact. 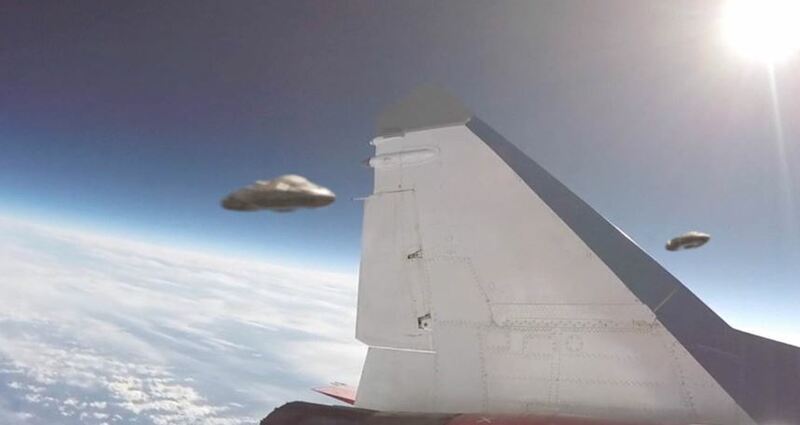 After these unfortunate incidents, the pilots received another order: When they saw a UFO they should change course – and get out. On October 5, 1983 Sokolov received an order from his commander to leave immediately for the Ukraine. 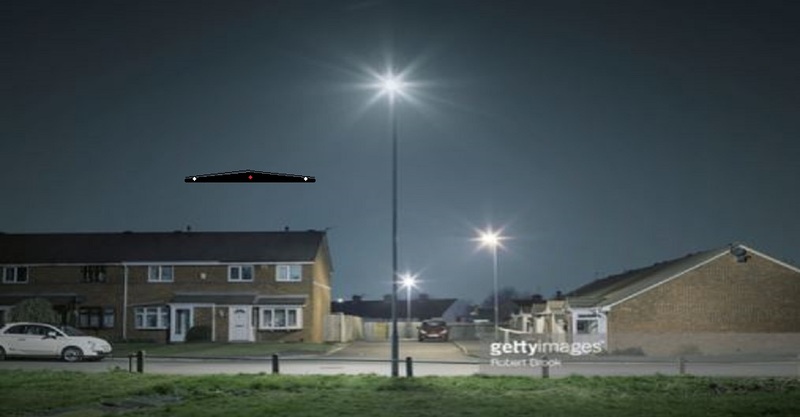 A report from the base commander to the Chief of the General Staff claimed that the day before, from 4 until 8 in the evening, a UFO had been observed near the base. During that time, the missile launch codes had mysteriously been enabled. How this happened has never adequately been explained. 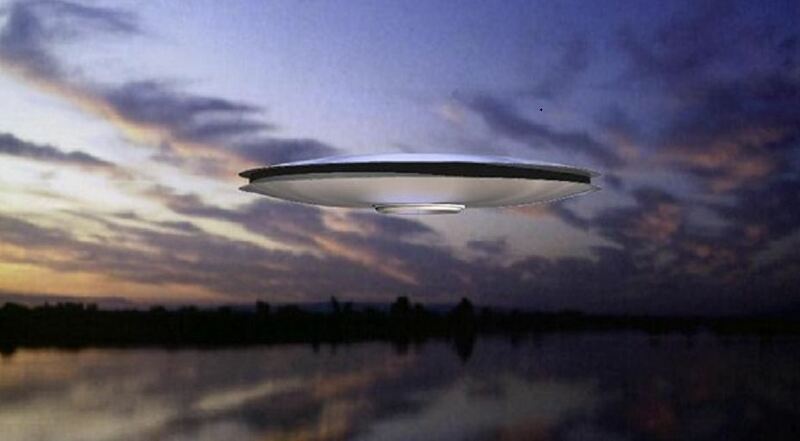 Dr Rimili Avramenko, a Russian scientist revealed that during the Vietnam War, a massive UFO flew over Hanoi. Although every major weapon in that city had its sights set on the craft, it didn’t budge. UFO sightings by Soviet cosmonauts are not uncommon. 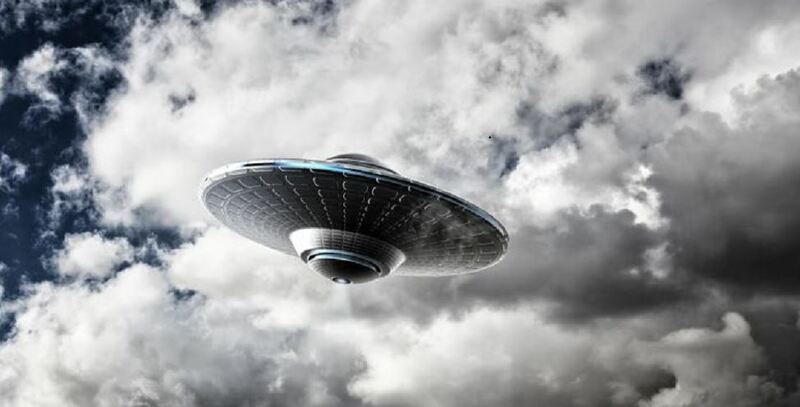 Unlike American astronauts’ reluctance to talk about the subject, Soviet references to UFOs were reported from the very beginning, with Yuri Gagarin himself. 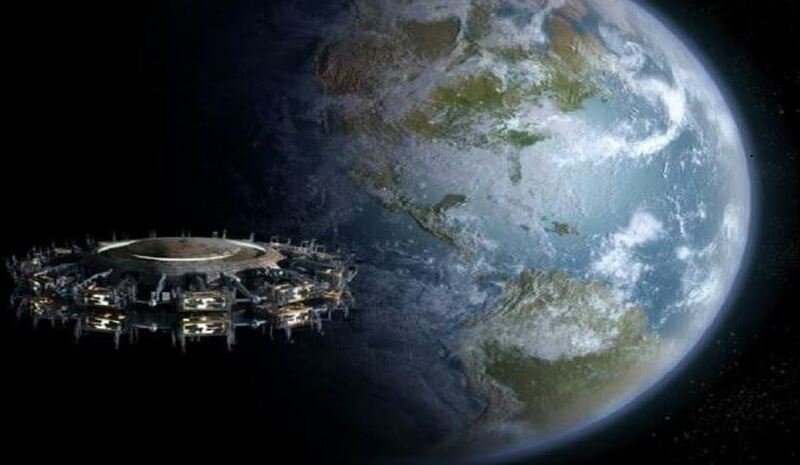 In documents, Gagarin is quoted as saying UFOs are real, they fly at incredible speeds and that he would tell more about what he had seen in orbit – provided he be given permission to do so. According to Cosmonaut Mus Manarov on the 1991 Mir Mission: “It happened during a visit mission, when all our attention was focused on the slowly approaching space capsule… It is possible that it was a kind of UFO.” Yuri Andropov, the former Soviet leader and long-time head of the KGB, had an acute personal interest in UFOs and ordered a 13-year programme that required every soldier in the military to monitor sightings over Russian territory. Through Andropov’s personal interest, in 1978, two committees were established to investigate UFOs, one military and one civilian. Andropov ordered four million Soviet soldiers to file detailed reports of incidents. 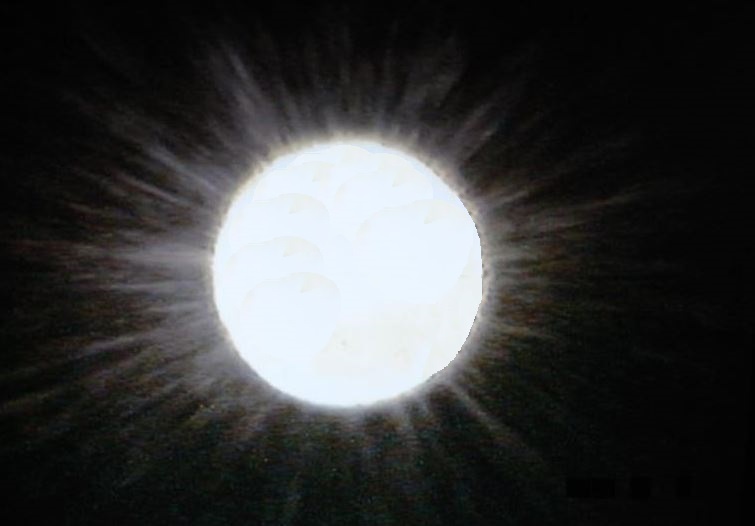 According to some sources, the programme led to hundreds of thousands of sightings being recorded in the 13 years before it was abandoned with the break-up of the Soviet Union in 1990. However, most cases had a ‘rational explanation and were mainly linked to technical issues like missile launches’. 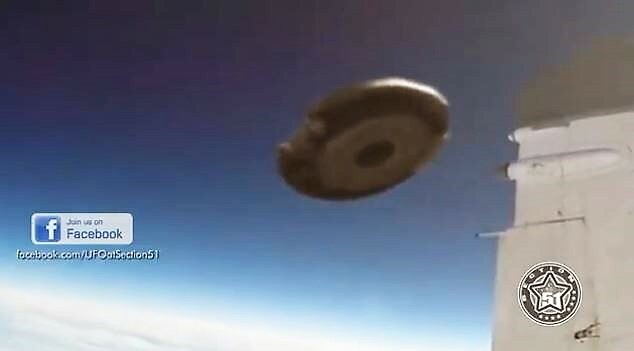 For two days, two very similar UFOs were photographed over Brazil and the island state of Saint Lucia. 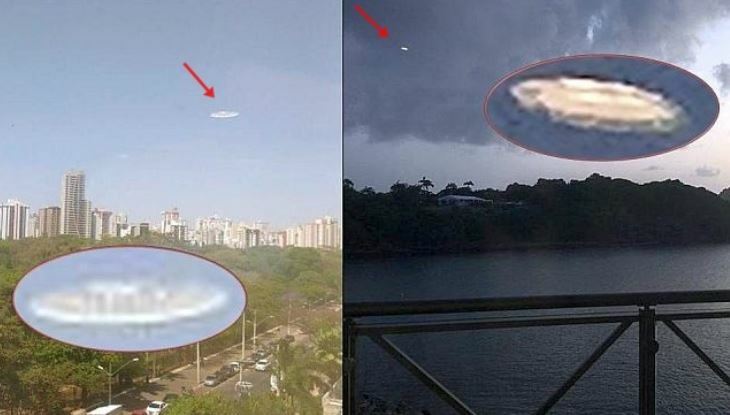 It is also interesting that according to eyewitnesses in Brazil after the appearance of a UFO in 15 minutes, an air force helicopter was seen circling in the area where the UFOs were observed, and 20 minutes after the appearance of a UFO over St. Lucia in that area, a military helicopter appeared. Goiania is a city and a municipality in Brazil, the capital of the state of Goiás. Part of the Mesoregion Center of the State of Goias. It is part of a large urban agglomeration Agglomeration Goiania. It is part of the Goijani economic-statistical micro-region. An eyewitness who made a photo at that moment was on the balcony of his apartment in a multi-storey building. His attention was drawn to a strange object in the sky. Saint Lucia is an island nation located on the same island in the Windward Islands of the West Indies between the islands of Saint Vincent and Martinique. The eyewitness was on vacation in St. Lucia, when when she decided to go out on the balcony to take photos of the sunset. Looking through the pictures, she found a strange object on them. 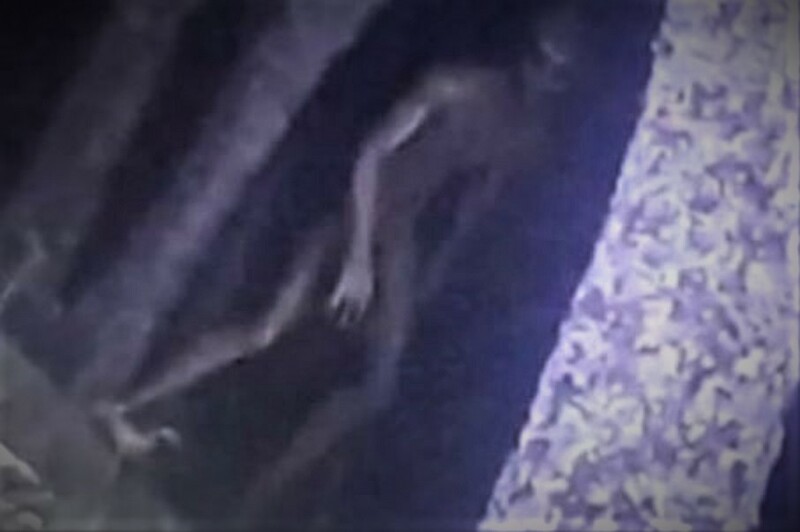 Police were called to reports of strange behaviour in Corrientes, Argentina, where they supposedly snapped the other-wordly being on a mobile phone. Terrified teenagers alerted the authorities and reportedly pointed them towards the alien in a park. The creature then fled into a nearby river where officers lost track of it, Express.co.uk reports. 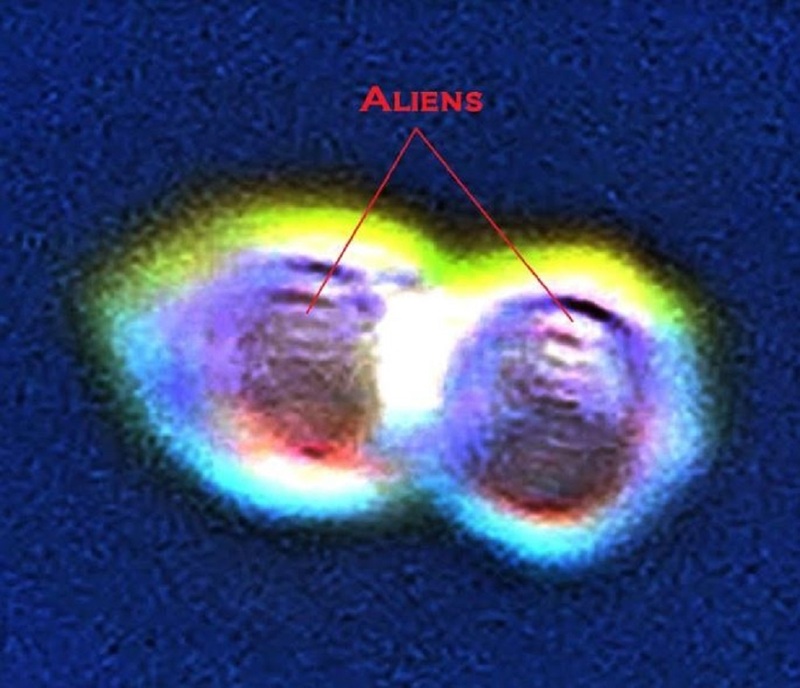 Terry Larch wrote: “This photograph is incredible and may be the best evidence of aliens living among us yet. “Once the police arrived, they wandered over slowly, approaching this strange thing. 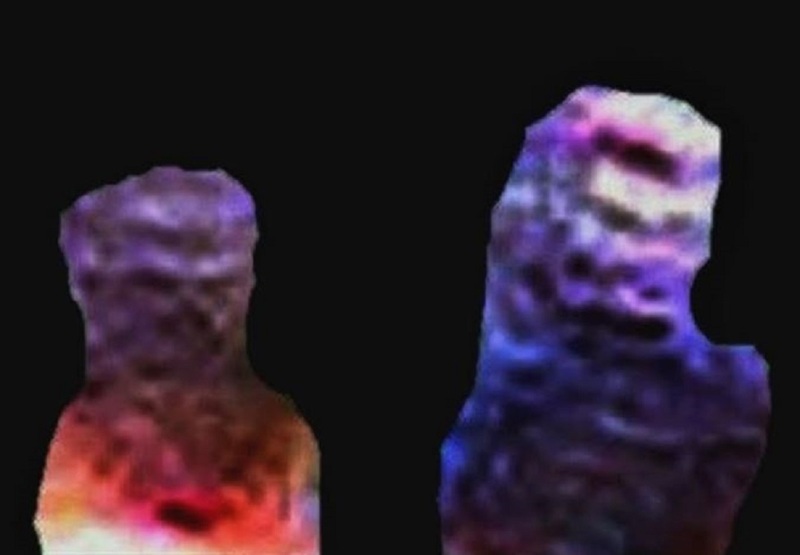 “They soon released that this was no human but something else entirely. 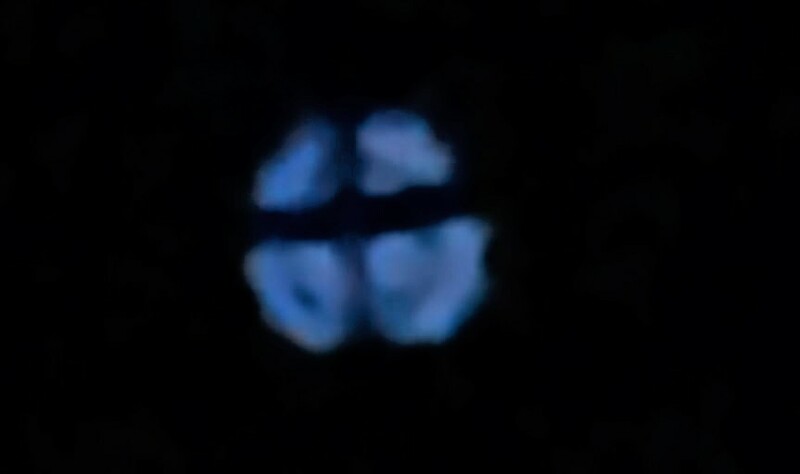 “It appeared to be a rather traditional looking extraterrestrial being, typically seen in movies and drawings.” Larch was taken aback by the alien’s features and striking appearance. He added: “The shape and size of the alien is rather remarkable to see. “It has the oval head shape and almond dark shaped eyes. Its hands appear to have only three fingers protruding outward. 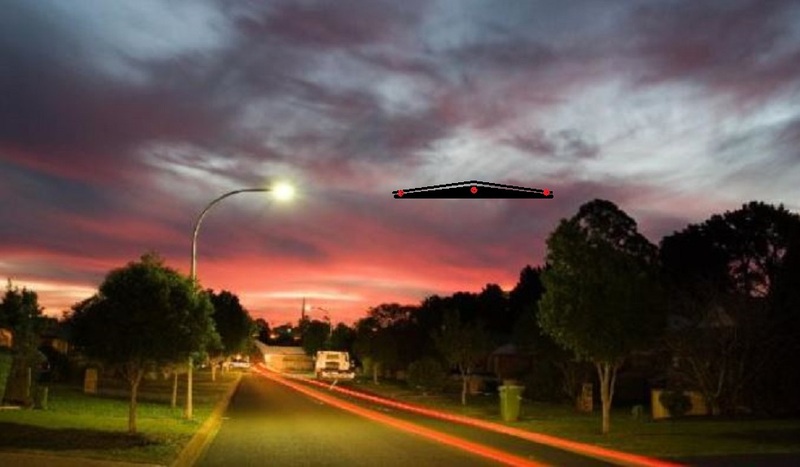 I was driving my son to work and on my way back from dropping him off heading Northbound on Main Street I witnessed a LARGE dark (dull and black in color) triangular shaped object (at first I thought it was a plane) hovering and slowly, slowly rotating in the sky. Three red lights, one white. 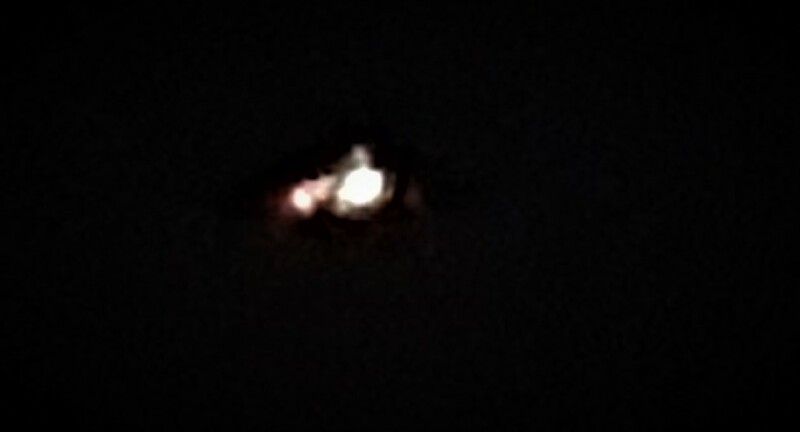 I observed it clearly for 5 minutes, 2 minutes of which I pulled over to the side of the road and stared at it in awe.The three red lights were at the tips of the triangle with one white light that was next to one of the red lights.The lights all flashed, strobe-like in unison. 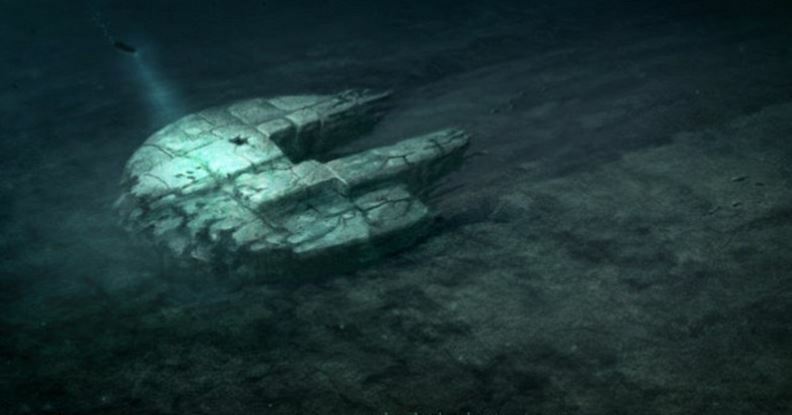 The underbelly had 4 square-shaped “panels”, one directly in the middle of the triangle, and one each alongside the straight lines of the triangle. This craft was large, it had to be 200 foot in diameter and was about 250 feet above me. 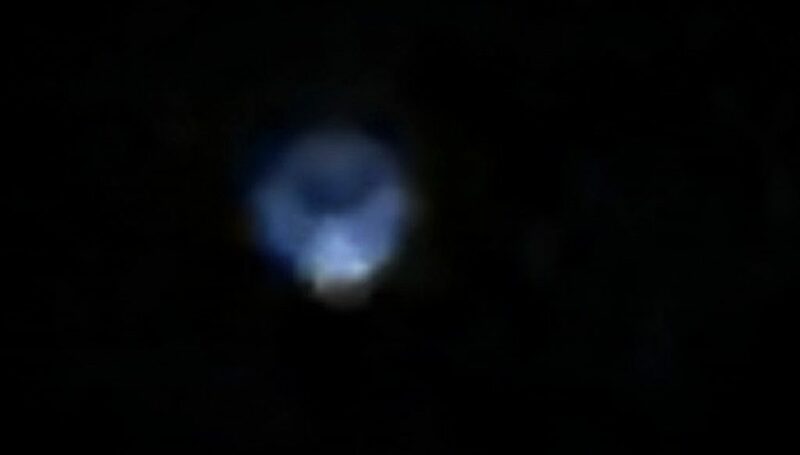 It made no noise at all, and just hovered and slowly rotated. I was headed north on Main Street, but after this craft started to move, I quickly made a u-turn and started following it. It picked up speed, not super speed, but kind of like it noticed me following it and decided to go faster. It moved in a SW direction over Manor Hill Elementary School in Lombard, IL. As soon as i approached the nearby park South of the school I lost sight of it because of the trees in the park, and once I was clear of the park, I couldn’t see anything in the sky, like it just vanished. I had attempted to use my phone camera/video, but the app froze and wouldn’t open. Never did I ever think I’d see something so strange, but yet so awesome in my life I had an extremely good view of this thing and my heart is still pounding fast from observing this. NOTE: The above image is CGI.